I need to say straight away that this collection of Rose fragrances* from L’Occitane is, I am sure, a presentation pack so not for retail. 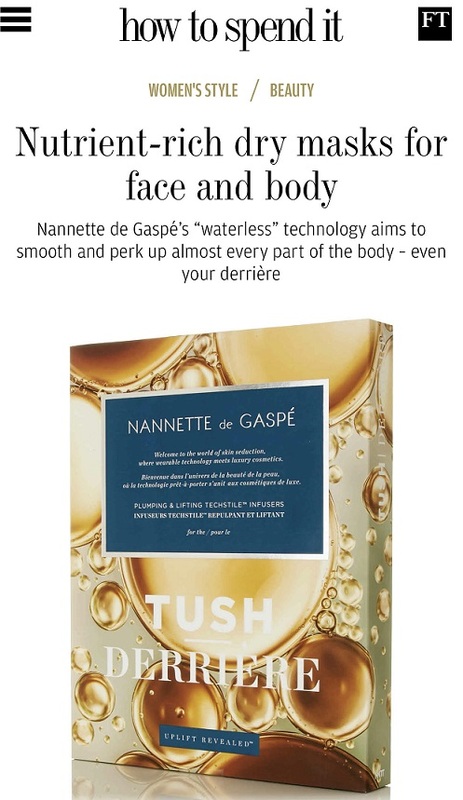 I’d buy it straight away though if I saw it because it contains a sample size of the new L’Occitane Rose EDT as well as their new (February launch) Rose offerings. 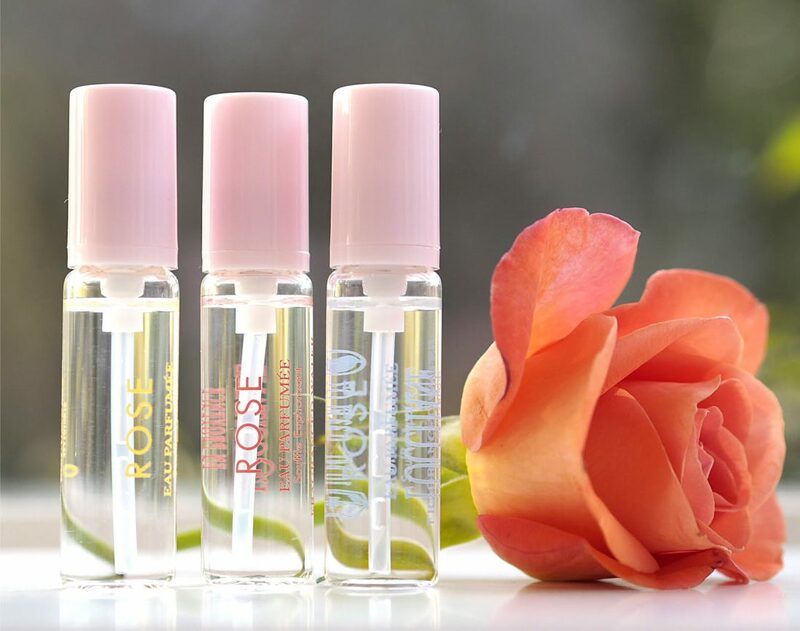 There are three rose ‘waters’, each one designed to boost mood in ‘bursts’. The waters each have rose as a starting point, but then are modified slightly to have distinguishable extra olfactory features. However, it’s not very clear exactly how the brand has achieved their aims of Burst of Cheerfulness, Burst of Relaxation and Burst of Vitality because my notes don’t really mention extra ingredients. So, you’ll have to make do with my best guesses. Burst of Cheerfulness (red writing) is definitely berryish and sweet, Burst of Vitality is sharper and a bit lemony while Burst of Relaxation might be lavender and or/fruit. Or neither. 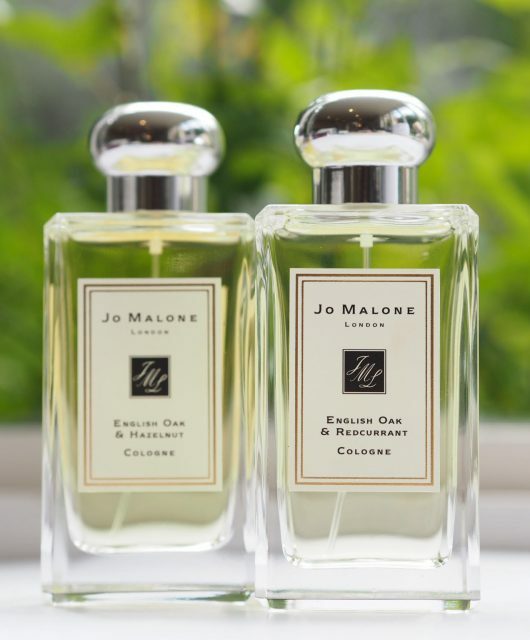 But, I honestly like each one of them – I often think ‘fragranced waters’ are bywords for don’t-smell-of-anything but in fact, these are pretty generous at first spritz. 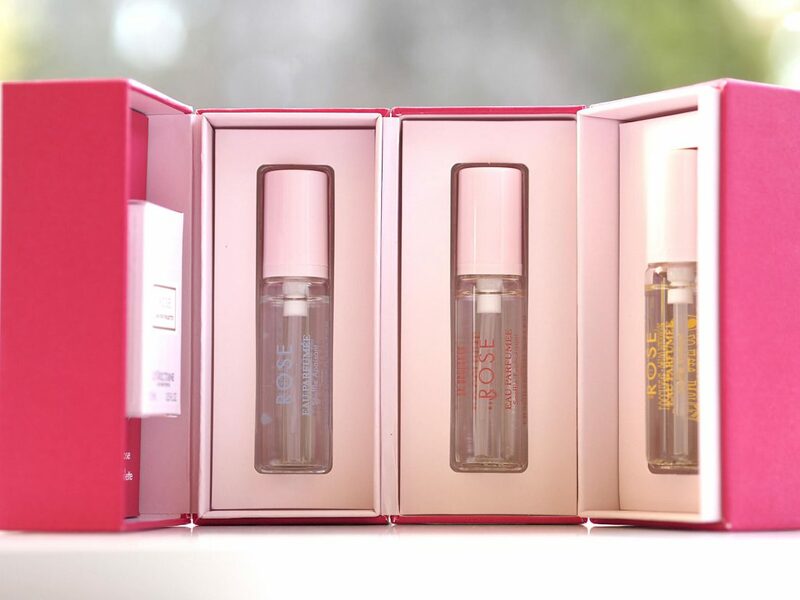 I think they’re more for the moment than a long term fragrance commitment because the last is fairly fleeting but I was instantly transported to a hot summer day and having a delicious, fridge fresh spritz of any of them (but Vitality for preference) as a pick-me-up. 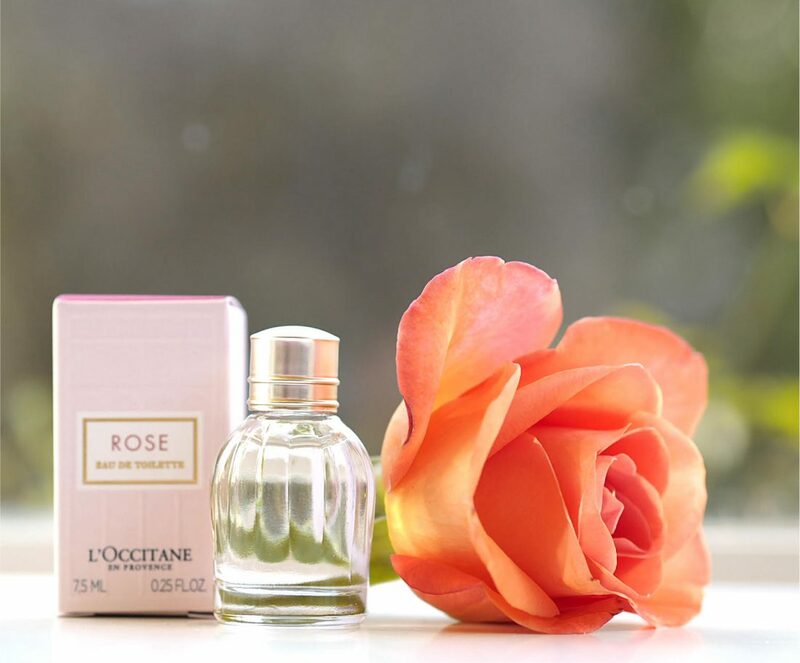 The new Rose EDT (I wonder if it will replace Rose et Reines, their current offering) is a gentle, slow-to-unfurl fragrance with pink pepper, lychee and raspberry making it a softly fruity rose. It has patchouli at the base which isn’t my favourite thing but amber and white musk are more predominant. Chantecaille also has a rose fragrance coming out – it’s a re-release from a few years back and theirs is more lively but less creamy. 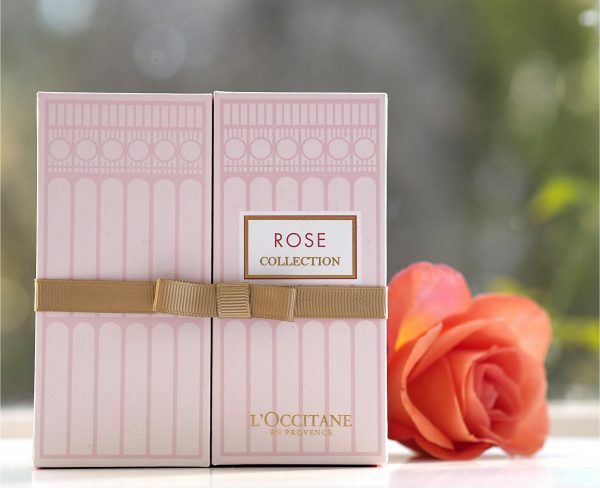 If you like rose fragrances, this is a must-sniff – L’Occitane hasn’t messed about with the essence of rose too much so it’s very much still all about that flower. It’s £49, while the Waters are £34. 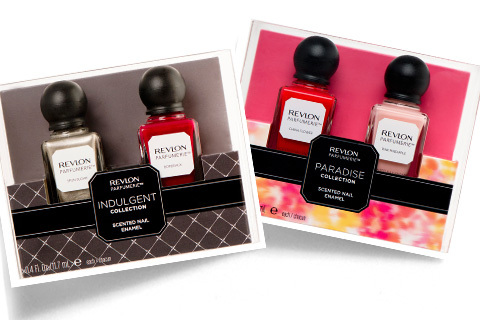 These look gorgeous. 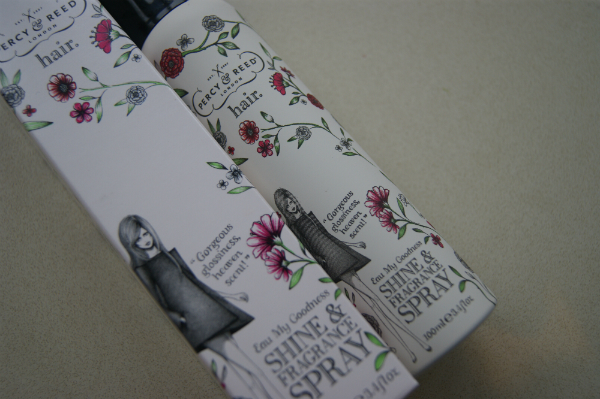 I’m a big fan of Roses et Reines shower gel so I hope they won’t be changing that, but I’m definitely going to check these out.